Enjoy a glass of bubbly and canapés on arrival, as you explore The Busby Hotel's beautiful suites, as well as the honeymoon suite and gardens. Its wedding co-ordinator will also be on-hand to discuss available dates, talk you through offers and packages, and also answer any questions you might have about your big day. View all of Norton House Hotel's facilities, including the ballroom and the Garden Suite set up for a wedding breakfast or a wedding ceremony. The wedding co-ordinators will be on-hand to show off the varying styles of bedrooms and suites, as well as the wonderful locations for photographs. By appointment, call 0131 333 1275 to speak to a member of the team. 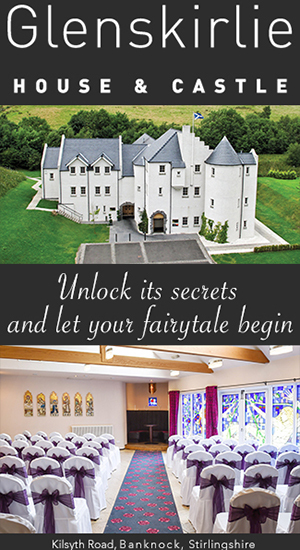 The best way to understand what Boclair House will look like on your wedding day is to head along to one of its open days. It's a great way to see the Grand Ballroom at its best and to enjoy the glamour and decadence of the beautiful building. An open house to pop in, meet the team and view the venue. 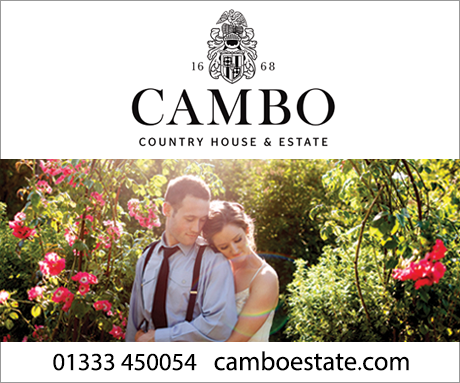 Following on from the success of last year, Cambo Estate's WedFest is back in 2019! Meet with some of Cambo's recommended suppliers, and admire all the beautiful and diverse spaces on offer for your special day. Come to The Fenwick Hotel's annual wedding fair and see this lovely venue for yourself. There will also be a host of Ayrshire's top suppliers, and canapés and fizz on arrival. With 40 local suppliers and a glass of prosecco on arrival, you won't want to miss Philipburn House Hotel's wedding fair this May. You'll be able to get a tour of this outstanding venue, and there's also the chance to win a night away for two. 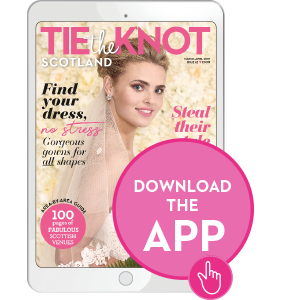 Join The National Piping Centre for a wedding walkaround and find out what the venue has to offer. This informal afternoon will let you look around the beautiful venue, chat with wedding coordinators, and see it set up for a wedding, allowing you to imagine how it could look on your big day! Enjoy a glass of fizz and canapés as you browse a handpicked selection of local exhibitors (including florists, photographers, cakes, pipers and more!) 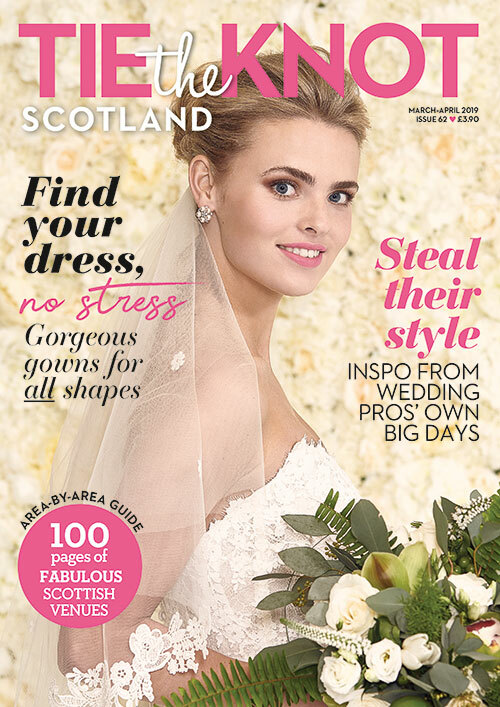 and receive a guided tour of the resort at Crieff Hydro's 2019 Wedding Fair. There will also be exclusive on-the-day booking offers. Come to The Vu for this open evening and see its Oasis and Waterlily suites dressed as they would be for your big day. You'll also be able to view the beautiful log cabins and a range of luxurious wedding cars. The Vu's recommended wedding suppliers will be on-hand to discuss available options, while the experienced wedding co-ordinators will be able to discuss package offers and dates available. Contact the office direct on 01506 630 808 or email admin@thevu.co.uk to arrange an appointment. Enjoy a glass of prosecco and sample some delicious canapés while exploring everything that Cluny Castle has to offer. 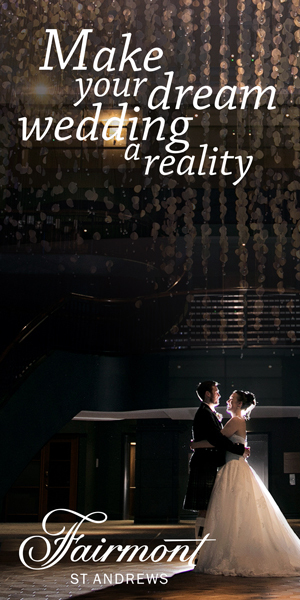 A chance to view this stunning venue and chat to the team about your big day requirements. Do you have an event you’d like listed?